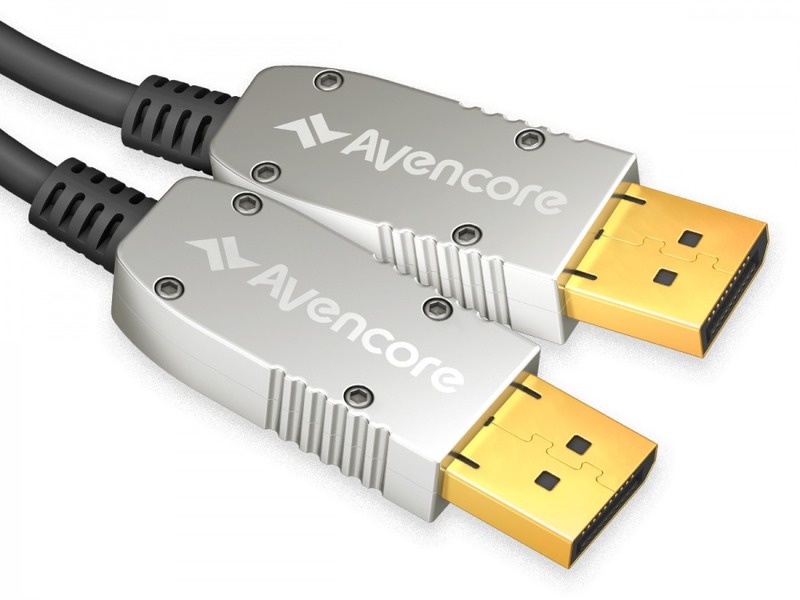 Avencore Carbon Series 25m DisplayPort Active Optical Cable (Supports Ultra HD 8K@60Hz) + FREE SHIPPING! Answer: "Yes. For Composite Video, only one cable will be required. For Component (YPbPr) video you will need three individual cables. You may alternatively be interested in our Pro Series Component video cables. 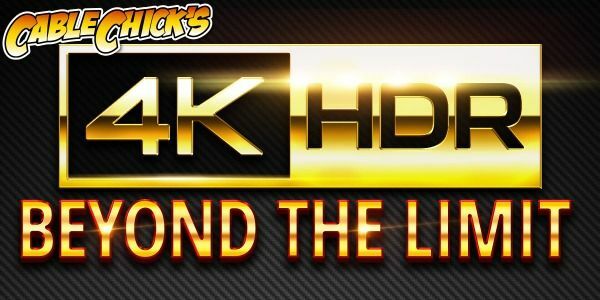 Product code: COMP2015"
I would like to thank you for your prompt despatch, I would have been very happy with next day delivery, but I was amazed at same day delivery. Well Done.